Moments of time: Catching Up- A long one. It's catch up time. There just doesn't seems to be enough of any time at the moment. 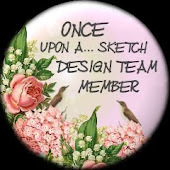 I'm so far behind in my blog drops ins. Thanks to all of you who are still dropping by visiting me. I really do appreciate it. I'm hoping next week after all my commitments are finished I'll have time to drop in on you. 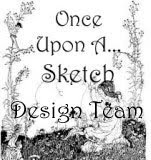 Been meaning to post the new challenge that's up at Once Upon A Sketch. This is such a wonderful design. I reckon it's one of my favs so far from the lovely Nadia. The dt girls have done an awesome job showing their fabulous talents off as women and their creative talents as scrappers. Heres what you can win. 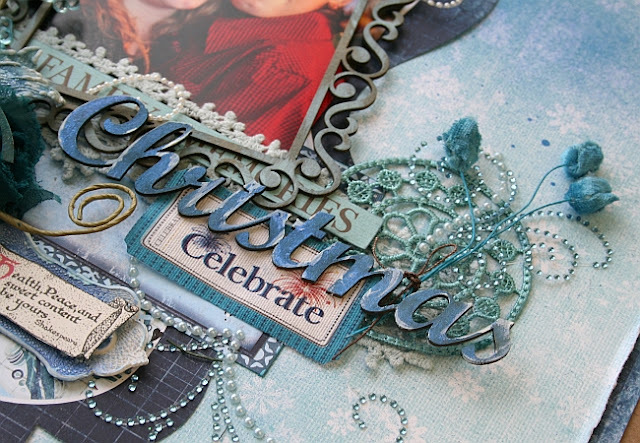 A fabulous chipboard collection for 1 randomly chosen winner by Imaginarium Designs. 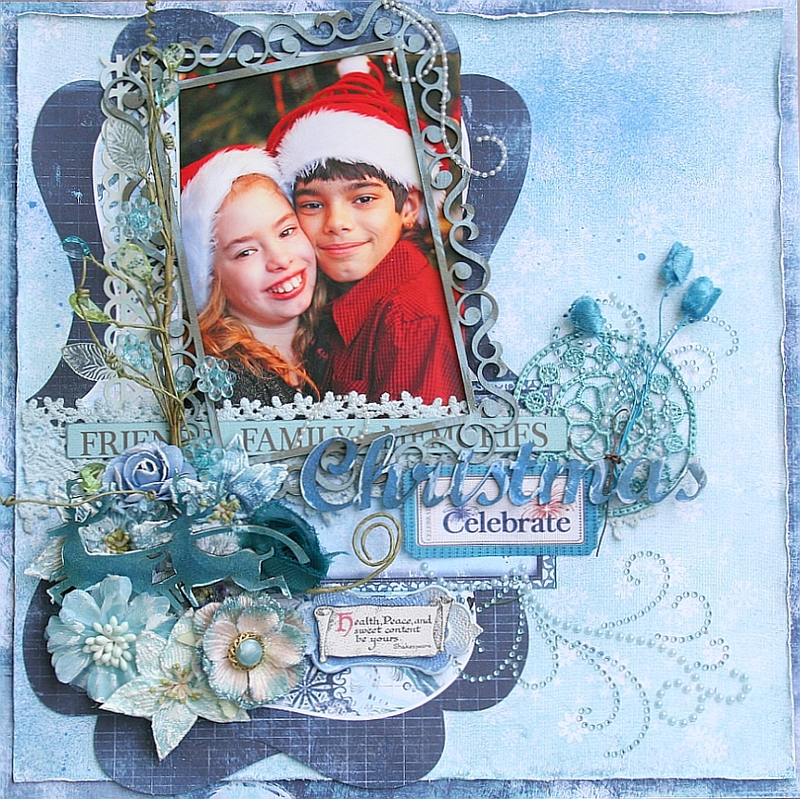 The winner of this challenge receives this embellishment collection from BasicGrey's Jovial fabulous Christmas line. 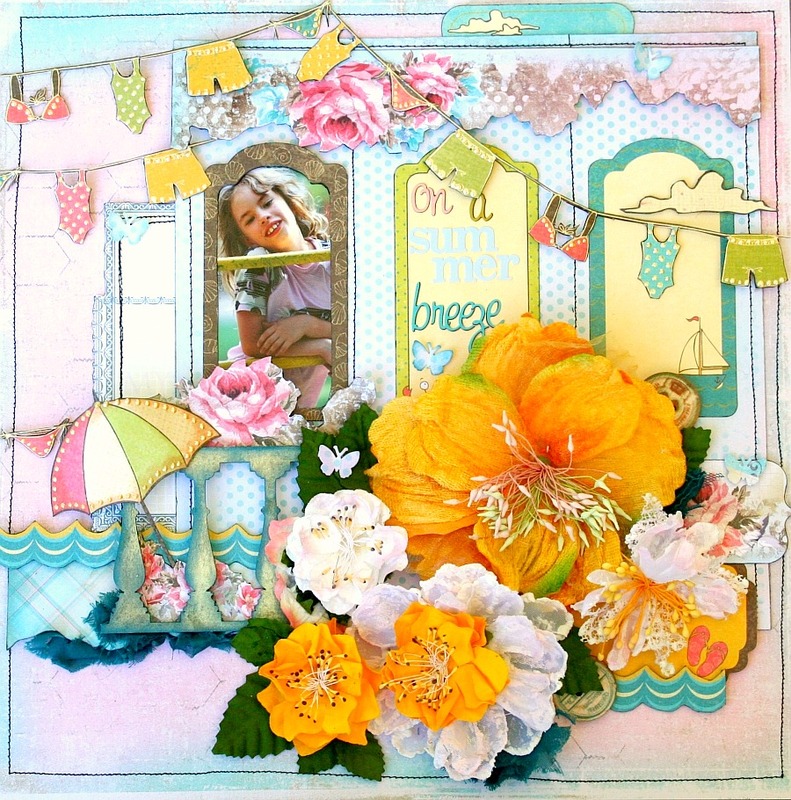 Here's the lastest one I did with the Summer flower collection over at Manor House Creations. Papers are all from The Scrap cake. Once again wishing you some summer sunshine. Not the clearest pic of Sienna taken by her bro. But the pose makes me smile and sometimes it's nice to scrap the imperfect ones. The pic was taken on a camping trip where they were have so much fun playing and snapping pics of each other. The clothes line reminds me of the ropes strung between the trees at the campsites. Here's some early Christmas los too. 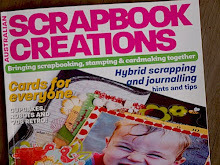 They're in this month's Scrapbook Creations magazine. The Colour Team were all given different colours to scrap for the Christmas feature. I was lucky I scored the easy colours- red and blue. We were allowed a second colour used minimally and neutral colours of b/w and beige to compliment. Most of the pp is last years Bo Bunny. 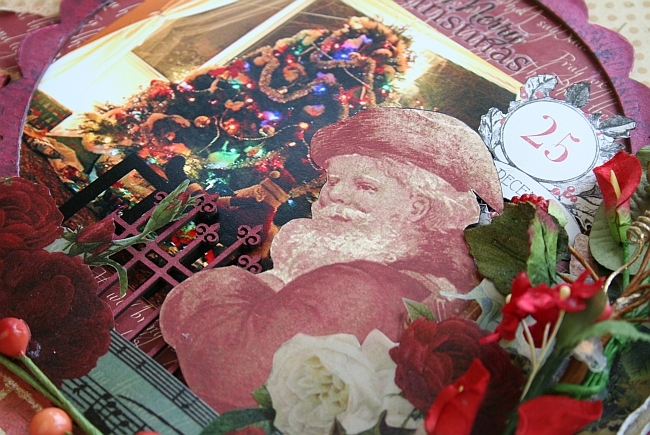 When you scrap for Christmas features it's usually 4 months ahead and most of the new Christmas lines aren't out. I used so of my left over dt stash from Dusty Attic for these adorable little houses. To use the words taken from the lo, "May health, peace and sweet content be yours," dear friends. So so beautiful..just like a story being told. I felt like a child waiting for the teacher to tell us what happens next in the story. :o) Each one is incredible. So much detail and so much love. Beautiful pictures too. Thank you for sharing. How exciting the trip sounds. Hoping you have a great time. xoxo Nadia. 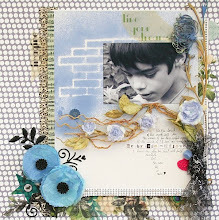 Great LO's Jeni!Luv ur work with the chipboard & mists. Have fantastic trip! 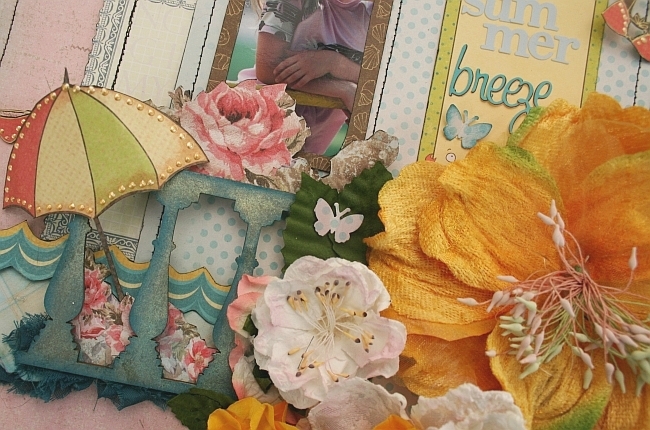 HI.. yes there never seems to be enough time for scrapping if you ask me!! these layouts are stunning... wow... you are so creative and just fantastic at placing the bits together beautifully...love these... and i am getting lots of sunshine at the moment thanks!! was 40.2 here on tuesday!!!whew!!! Oh..beautiful christmas layouts!!!!! I love them!!! I forgot to wish you a great time at your trip!!! Have fun! beautiful work! I hope you have an amazing vacation! Both LO's are very beautiful! 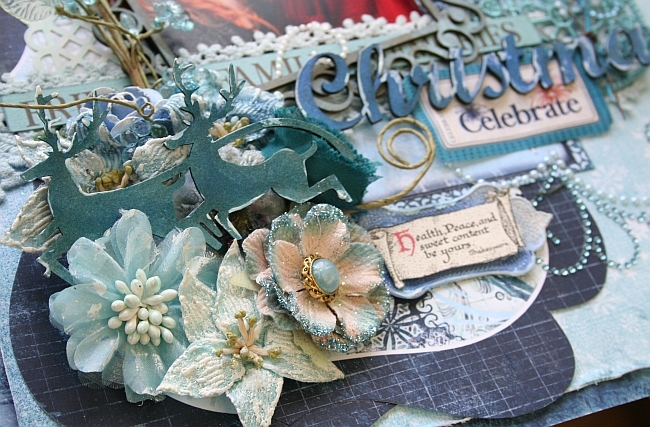 The photo just shines among all the icy blue and warms up the whole beautiful LO. 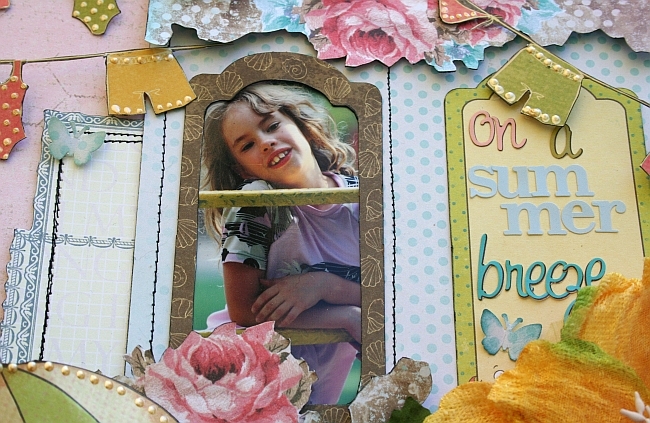 Oh, how I love your layouts! They are always so beautiful! 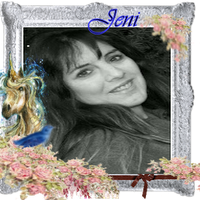 Oh wow Jeni..they're all so stunning! 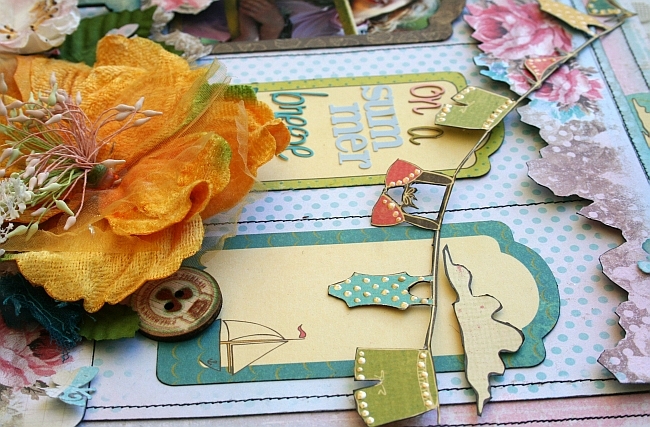 Full of the most wonderful details!! i can't pick a fave! 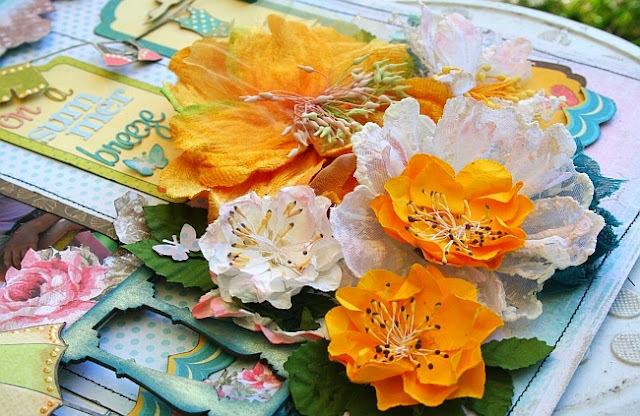 You sure know how to transform ordinary paper into something amazing! 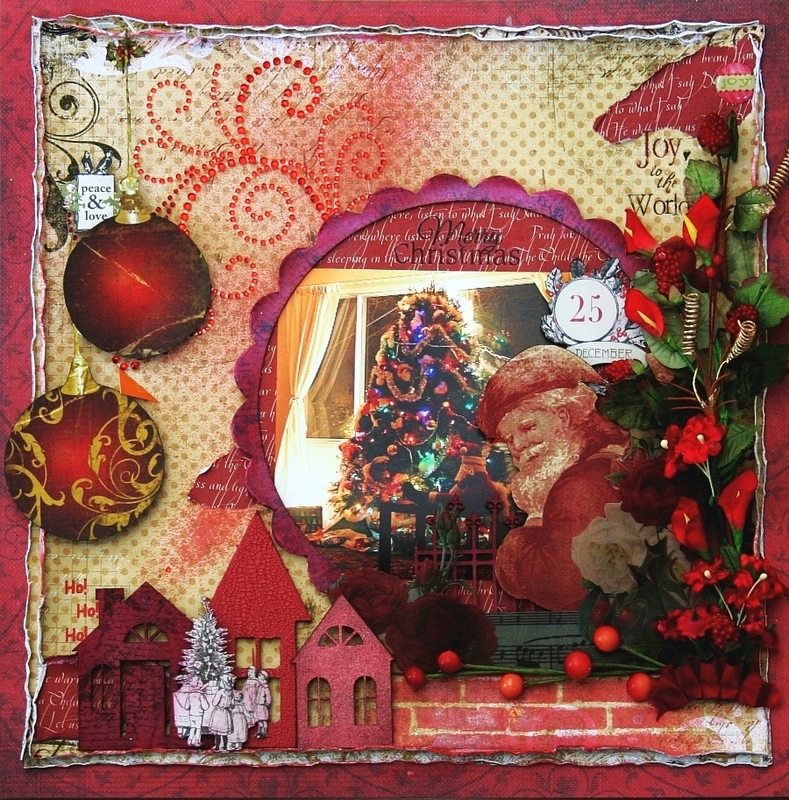 Jeni I´m in love with those pages but the Christman´s page are magnifique!!! !All the detail are perfect . I´m set in here and I enjoy to look for so many times.You are such a greatest and talented girl!! !I hope you have a wonderful vacation. Thanks for your visit and lovely words you are so nice and sweet always . I wish a great weekend with your family. Kisses and a big huges. Holy Cow girlfriend!!!! What gorgeous pages! I love all of them, but the Christmas one is just so rich and beautiful and I guess I'm getting in the spirit early, lol!!! I hope you have a really nice visit back to Australia, if you see Keith Urban tell him hello, lol!!!! Seriously have fun but be safe!!! Hugs!!! Wow! 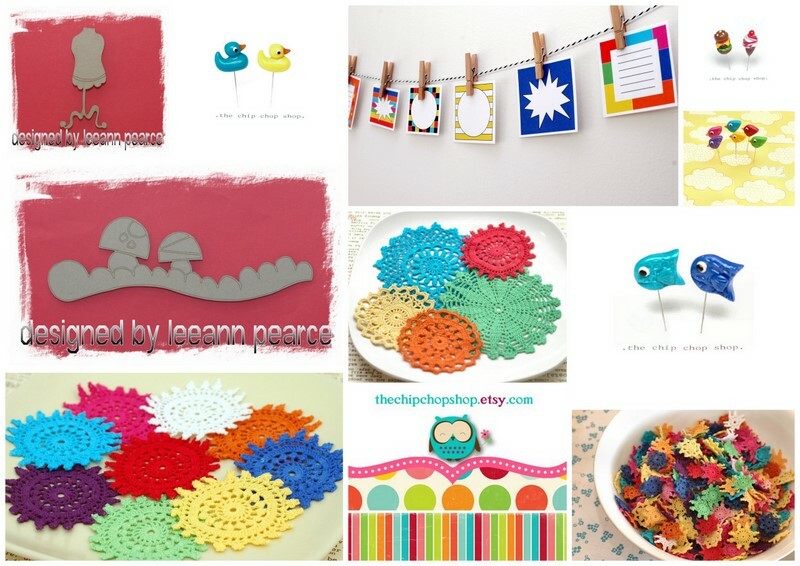 What gorgeous, gorgeous lo's! Love all of them! 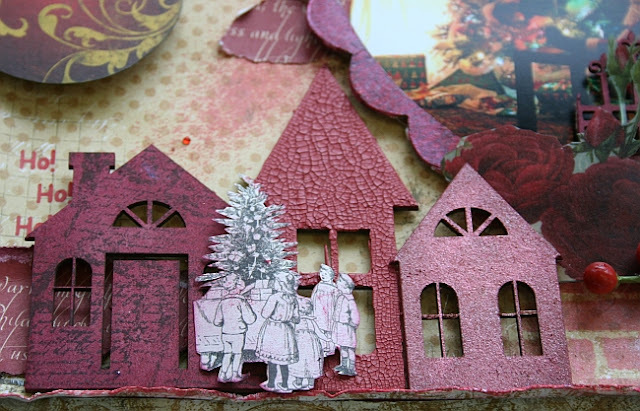 Such beautiful detail and mix on each! 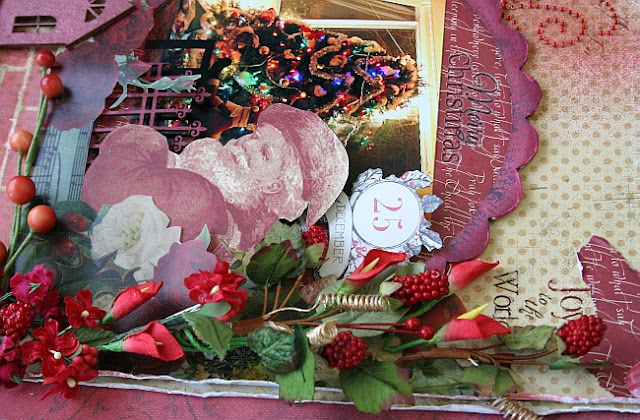 hey friend how very amazing page's so much stunning details love It !!! And have a very wonderful week ! !